Individuals and Families can join as indicated below. Interested in joining the Red Rock Bike Patrol click here. 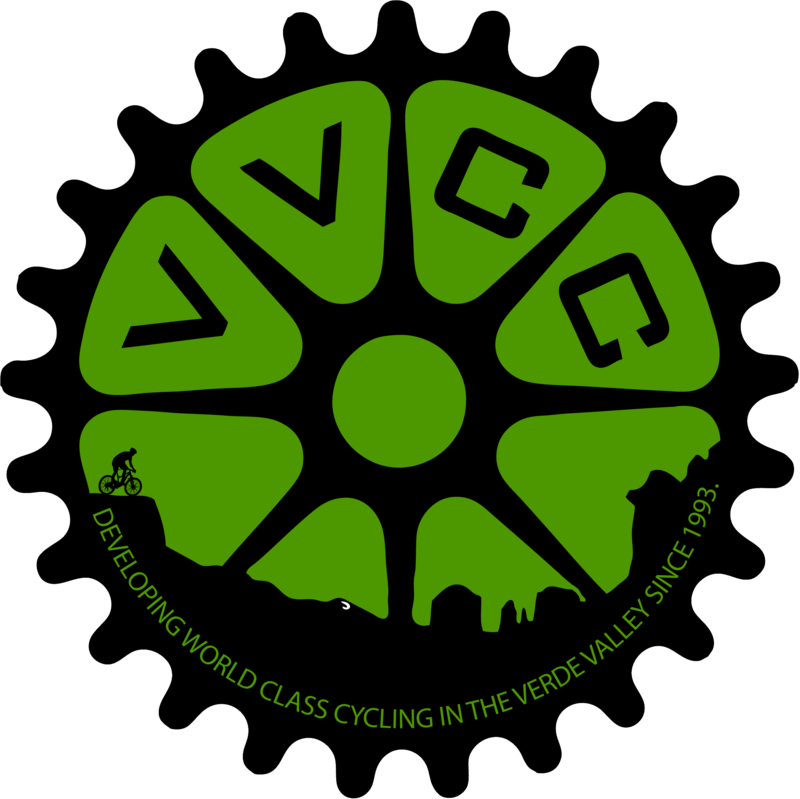 Corporations can also join the VVCC by clicking here. Basic VVCC Family Membership - $50.00 (USD) Bundle (up to 4 members) Subscription period: 1 year No automatically recurring payments Up to four family members at the same street address.